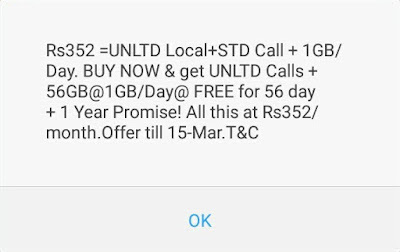 Hi Wap5.in lovers, Here today we are going to discussing current 3g/4g internet data packs that are offered by different networks in India. 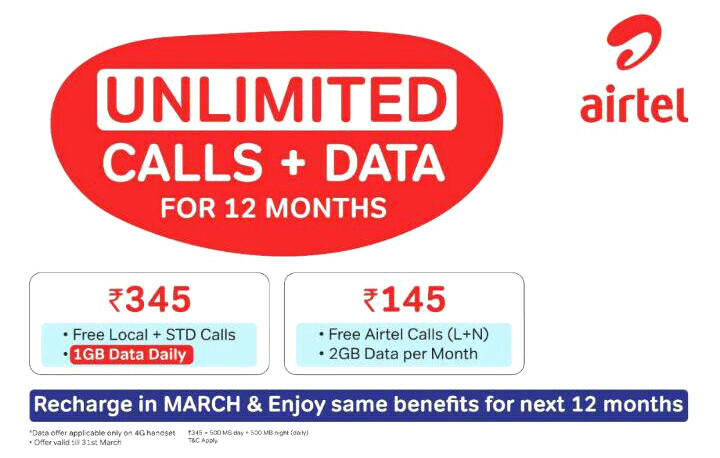 we are comparing Jio, Idea, Airtel and Vodafone 1 GB per day offer. 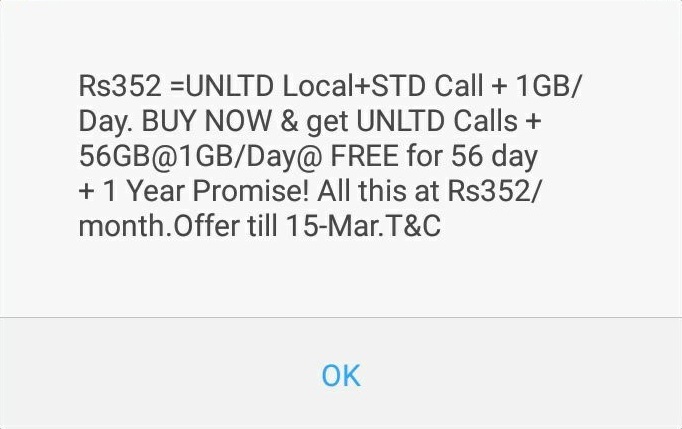 Hope all of you already heard about Jio’s prime offers. Yeah, in this article we are adding 2 more networks Idea and Vodafone to the 1 GB per day offer list. 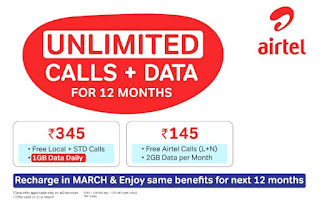 So the current situation is that these 4 networks [Jio, Idea, Airtel and Vodafone] have similar 1 Gb per day internet data + free calling offer at same price range, And here we are checking which is the best 1 Gb per day offer? 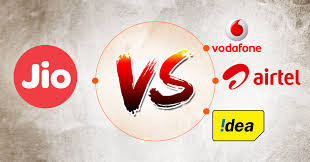 which network wins this telecom war.